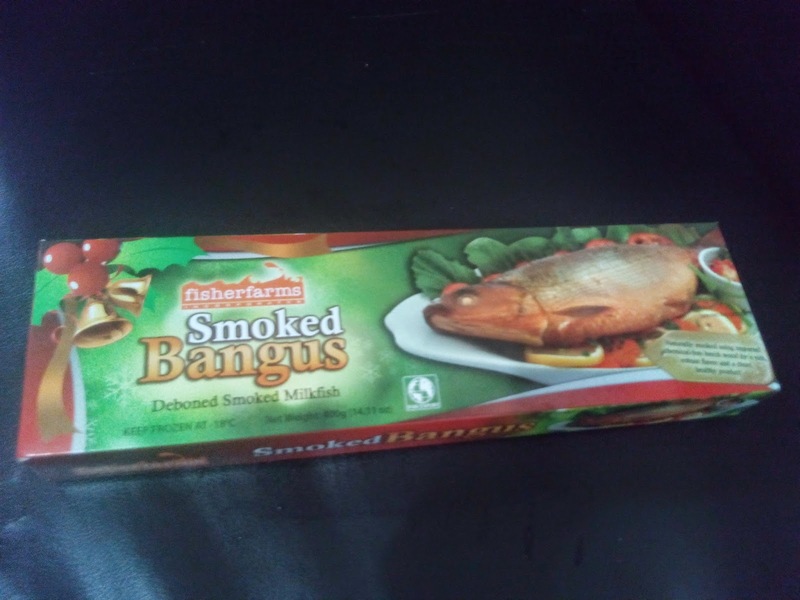 We've already tried the fish sausage of Fisher Farms when it was sold in the grocery near us but this is the first time that I came across Gourmet Baked Rellenong Bangus. 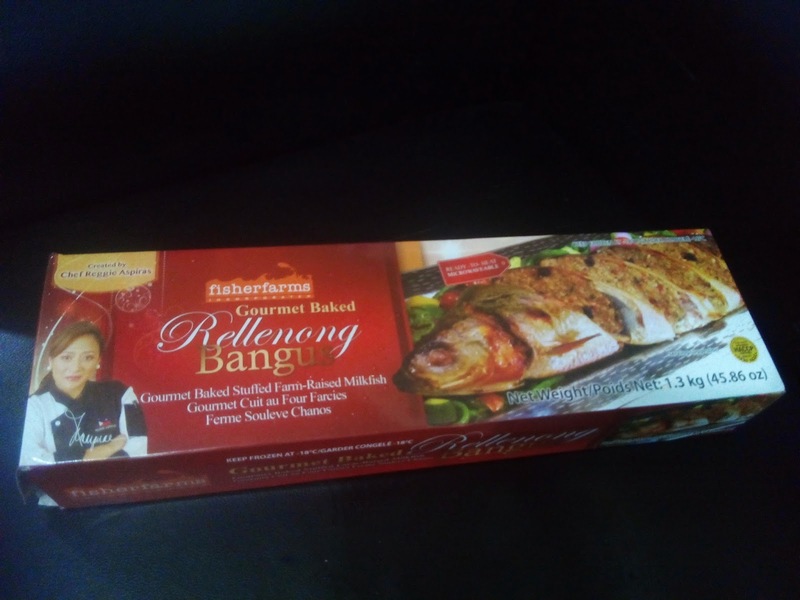 I was invited to the press launch of Fisher Farms and we were able to sample some of the fish products including the baked rellenong bangus. I guess this is healthier compared with the usual relleno since it is baked already. Very easy to reheat, too. And the size was ginormous! Really perfect for the noche buena feast. 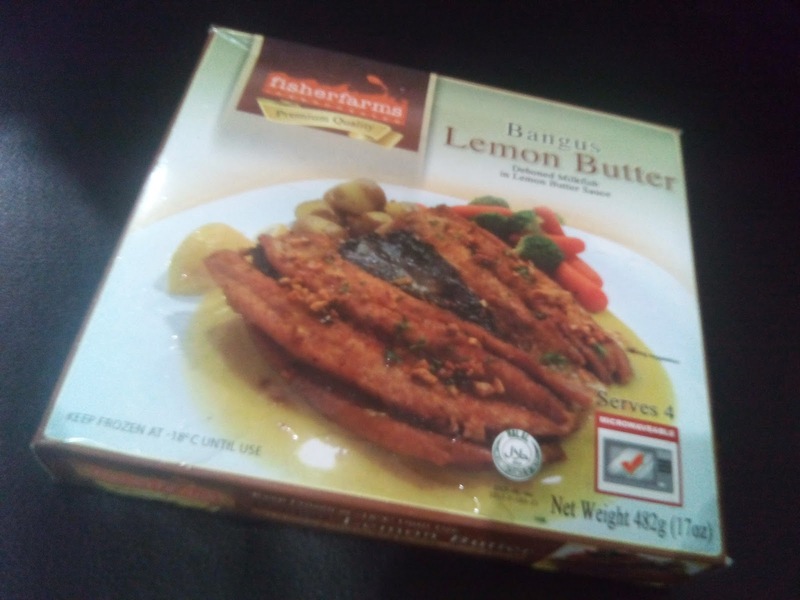 Bangus Lemon Butter. This is my first love. The fish was already pre-cooked so its either you cook it in a pan (which I did) or nuked it. Either way, its tastes so good that I wish I can pair it with rice. I cooked it in a way that its both crispy and juicy. Thumbs up! 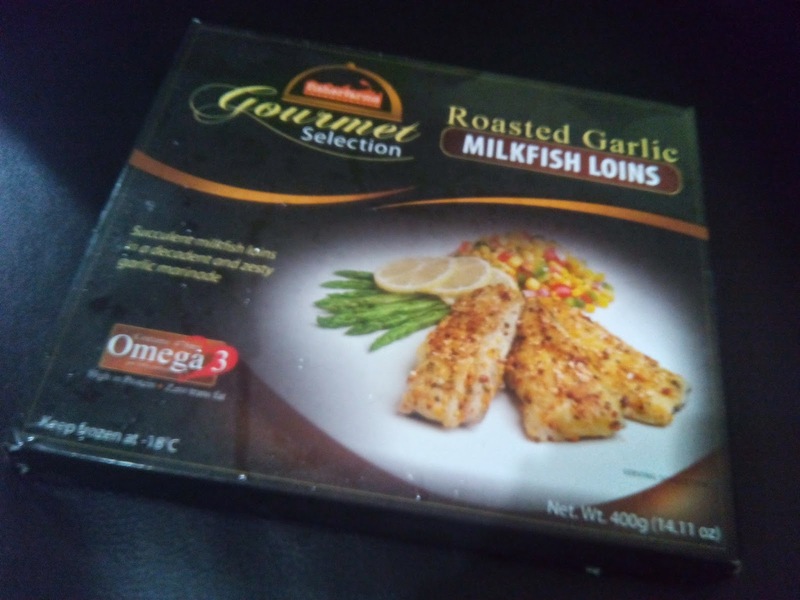 Roasted Garlic Milkfish Loins. Hubby and daughter prefers this because of the garlic. 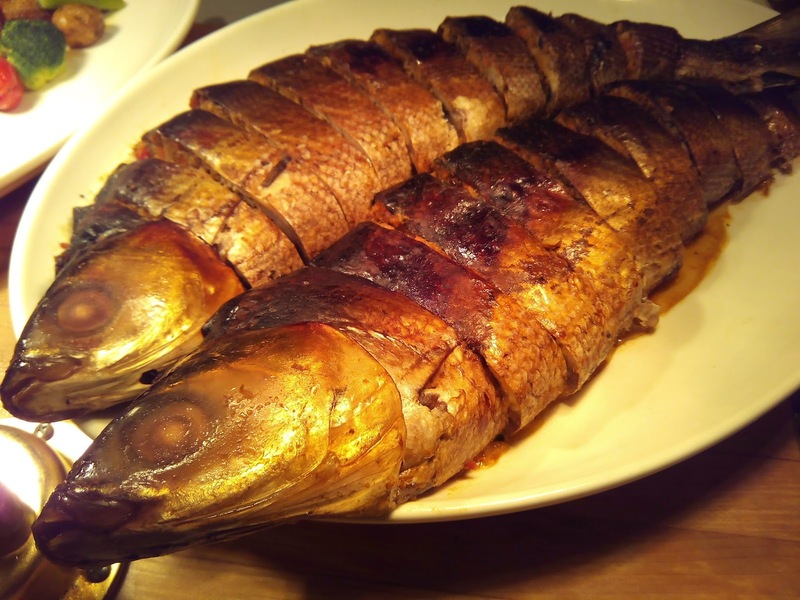 Smoked Bangus. Here's another favorite (all-time fave, actually). I just love smoked bangus (extra points if its boneless). Some fry their smoked bangus after defrosting it but I steamed mine. Then I squeeze in some calamansi to balance off the saltiness. Yummy! 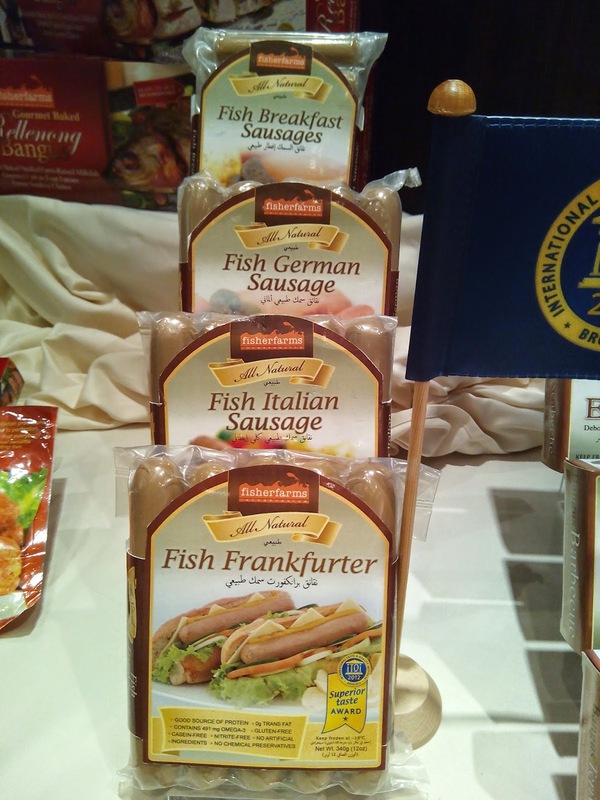 Other Fisher Farms products are the sausages and frankfurters. 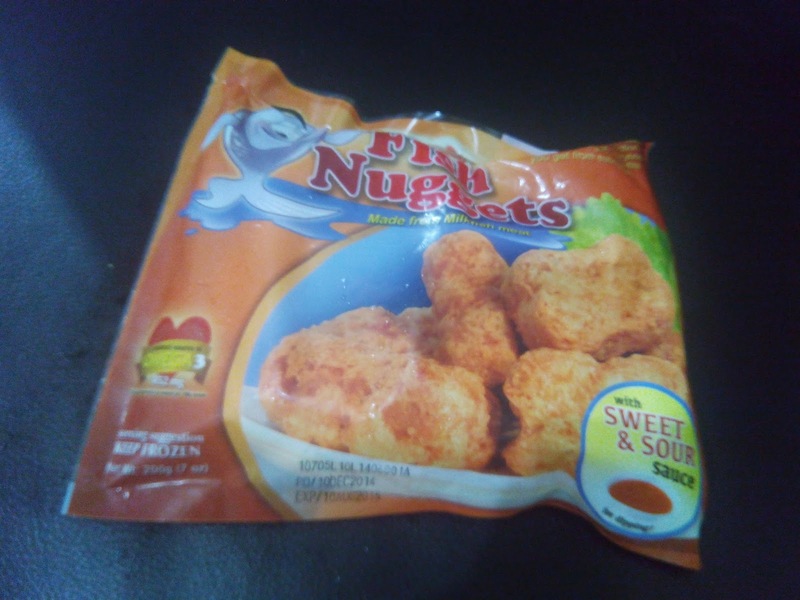 And the Fish Nuggets which my nuggets-crazed niece love. I mean, this is a great alternative to chicken nuggets.